Orient Ekspres Ltd. was founded originally late 1800’s by Es-seyyid Medeni Kamil Efendi. Then early 1900’s, his brother in law, Dr. Jur. Hilmi Yüksel took over the management. The company was more active in local trade until his son, Dr. Jur. Şemsettin Yüksel took the company over and started the first transports to middle east. Since then the company has continually evolved to meet the changing customer needs and flourishing universal business oppurtunities. The third generation steered a steady expansion course which helped continiously increase the firms operation radius and range of services. In 1982, the company was re-organised and established new businesses.That being said, expansion and technical development were at the centre of the business strategy right from the start. The first expansion of the business occurred just 3 years after its foundation. 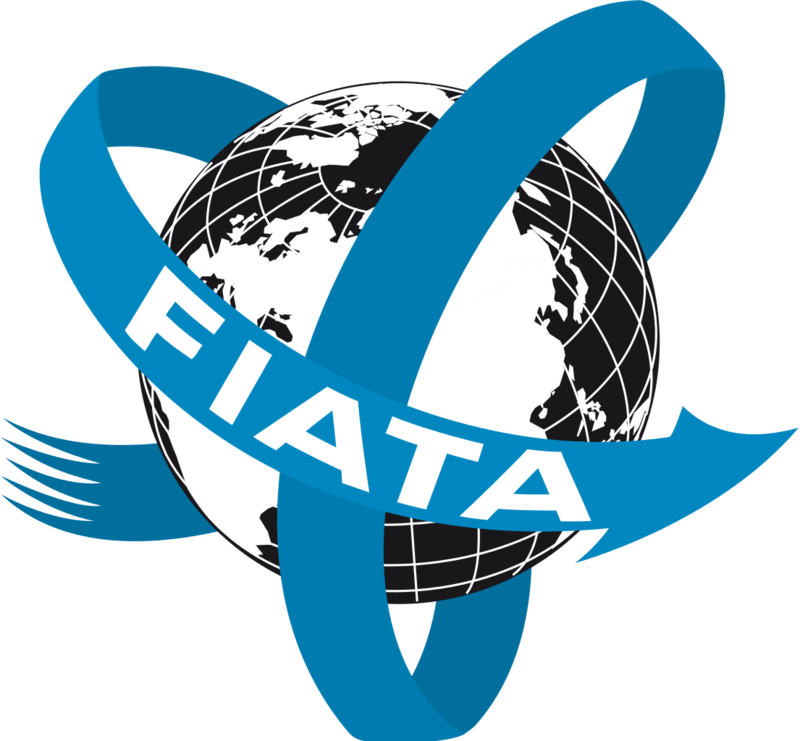 A strategy of alliances and partnerships not only allowed the company to hold its own competition with important forwarders but also to grow nationally as well as internationally. 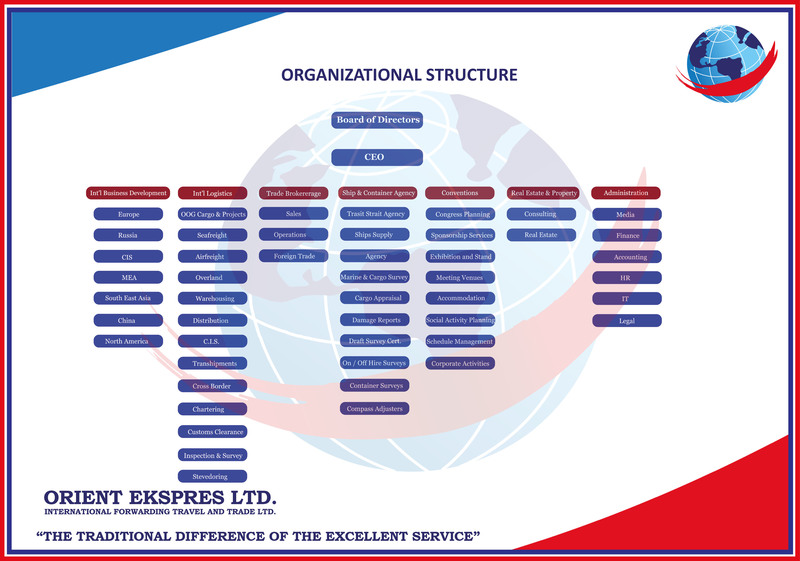 Orient Ekspres Ltd. is a global supplier of 4PL Transport and Logistics Company in more than 59 countries and has an international network of partners and agents in 238 locations, with more than 4500 employees and 400 trainess and over $ 50 M annual global revenue. We operate in Turkey with more than 40 logistics facilities comprising a total of 500.000 m2. 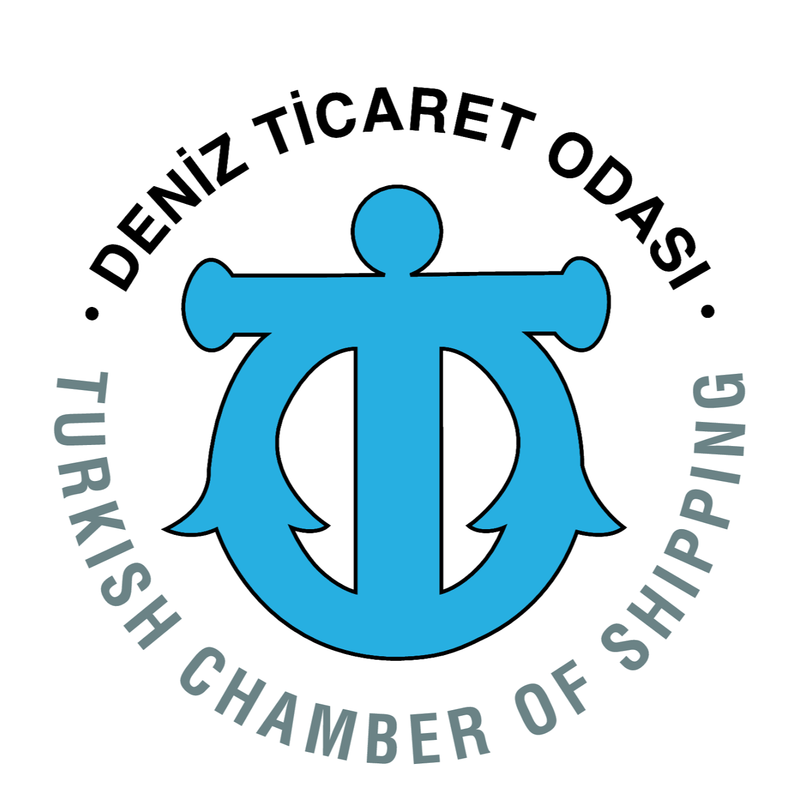 We handle more than 1,400,000 TEUs of sea freight and 650,000 tons of break bulk cargo yearly.The number of transit customs entries in Turkey alone are min 45.000 entries per year. Orient Ekspres Ltd. is an International Trading & Brokerage Company, providing first class Agricultural Products to its customers. As a "Trade-Broker" company we arrange transactions between buyers and sellers on basis of a commission when the deal is executed. Further more, as "Trade-Broker" we act sometimes as a seller or as a buyer and become a principal party of the deal. 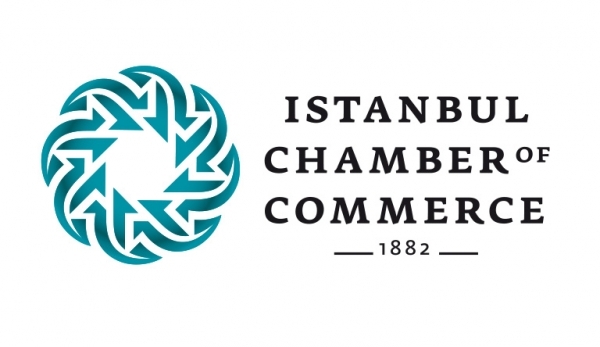 "Trade-Brokerage" is a profession acknowledged by ICC Paris (International Chamber of Commerce) which prescribes regulations & rules of international trade. All parties on buyers and sellers side asking for commission are represented by a "Trade-Broker". The payment of the commission is guaranteed by ICC "Irrevocable Commission Payment Agreements NCND & IMFPA". Mare Nostrum has been in the forefront of specialized marine activities provided in Turkey to the worldwide maritime industry including Shipping Agency, Workboats, Crew Management, and other maritime services. Mare Nostrum always acts in the best interest of its clients by providing a thorough and comprehensive service in compliance with our commitment to quality, dedicated mainly to tankers, bulk and gas carriers, tramp vessels and special purpose vessels, operating throughout Turkey with an experienced network of its own offices and sub-agents coordinated from headquarters in Istanbul, 24/7. Orient Ekspres Conventions Company is commitied to seamless service and the highest levels of professionalism. As a full-service company, we can manage every aspect of your conference or event from beginning to end. Alternatively, we’re happy to work alongside any other specialists agencies you employ, providing our services and expertise in complement to theirs. Orient Ekspres Ltd. by virtue of its successful past and current activities, is considered as industry-leading, office and resort real estate company. It acquires, develops and manages investments in industrial, office and resort properties, serving institutional investors and high net worth individuals. The company creates value for its clients and partners through the development and management of quality environments, whether improving and repositioning underutilized properties, providing ground-up development services or by using operational expertise and vision to maximize returns from performing assets. While acting as a fiduciary to its customers and investors, Orient Ekspres Ltd. can respond to opportunities quickly and astutely, using its vast experience and broad resources to maximize the return on investment for its clients and partners.